Although more than half of the world’s websites are in English, only about 25% of web users are English speakers. With half of the world’s population connected and more coming online every minute, internationalisation is as relevant as ever! Let’s explore how i18n gets made on the web and what we should keep in mind and what we should avoid when making the web more accessible to the world. Eli Schütze Ramírez is a web engineer at Trainline in London where she’s helping make train travel easier and better for millions of people. 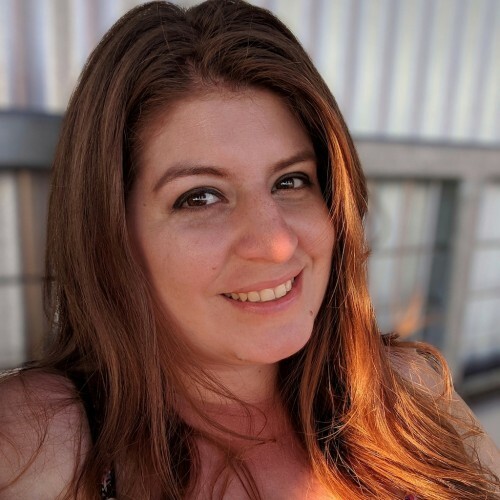 Originally from Nicaragua, Eli is also a speaker and community organiser so when she’s not at work you can find her at tech meetups, teaching people to code or tweeting.